Bylaw Services is available to help you from 8 a.m. to 6 p.m. seven days a week. The overall focus of Bylaw Services is to work to ensure high levels of compliance with our local bylaws and several provincial statutes. 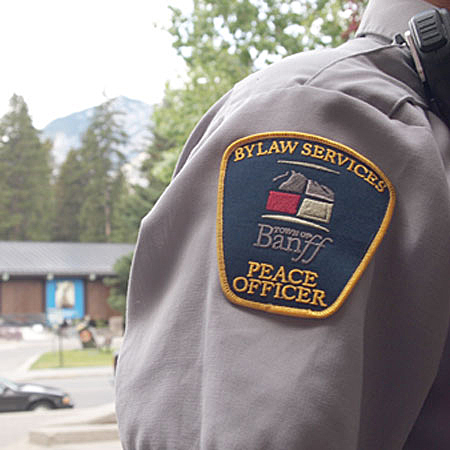 See The Town of Banff's Frequently Requested Bylaws. For most neighbourhood issues, we encourage and offer assistance for neighbours to collaboratively find solutions and generally seek compliance before enforcement. To request service, please use the Action Request form. 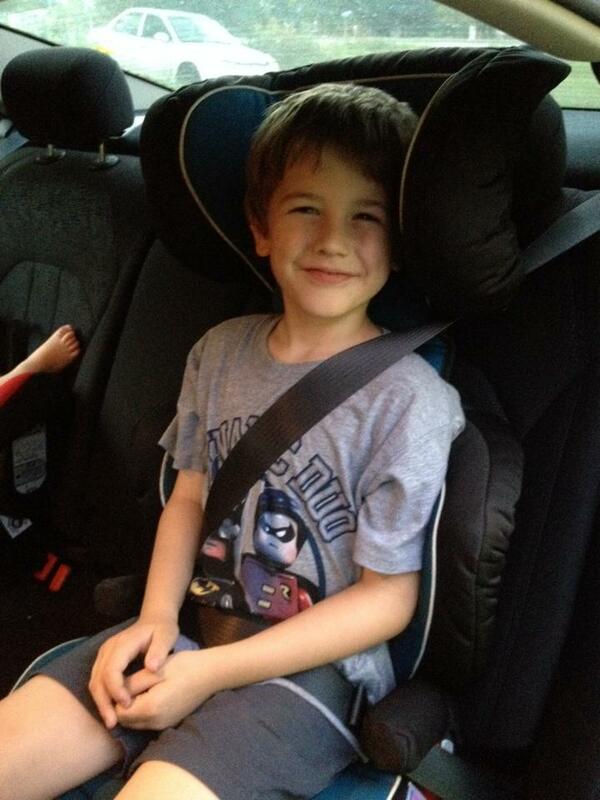 Are your children’s car seats compliant? 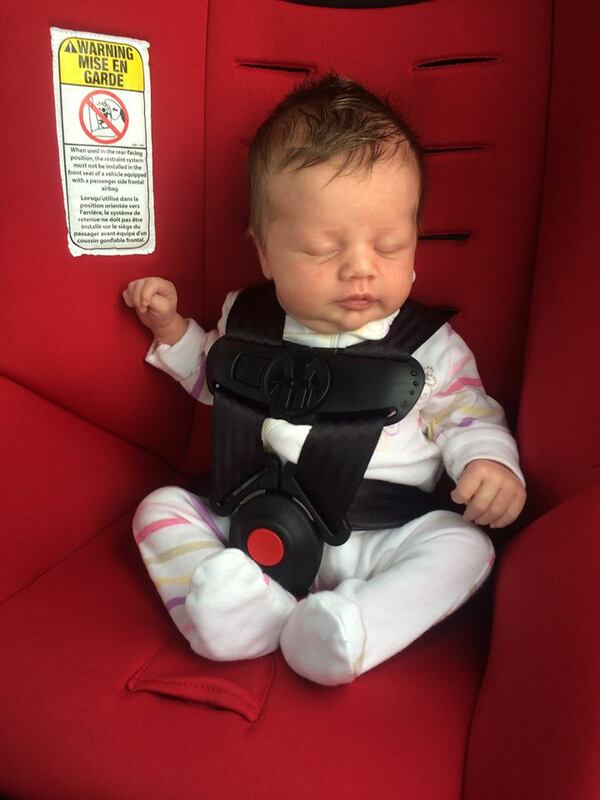 Remember that the “best” car seat is the one that best fits your budget, your child, your vehicle and that you will use correctly 100% of the time. 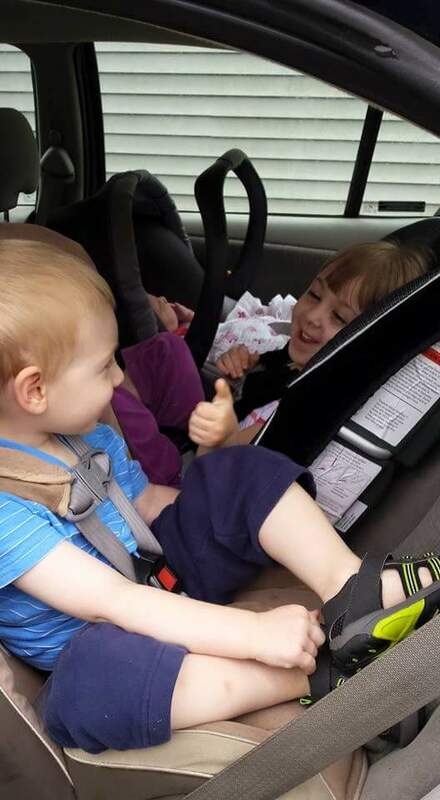 Bylaw Services will be offering car seat and booster inspections and help with installs. Think your seat looks tight, but not quite right? Driving the grandkids and need some advice? Wondering if the baby can wear that in their bucket seat? with questions or to book an appointment.